Japanese developer Kairosoft was as surprised by the reception of the English iOS port of Game Dev Story as you were by its quality. “It made us happy to know that people had the same feeling about game making," the developer told us in a recent interview we conducted in collaboration with App Bank, “imagining a game that you liked playing, developing it inside [an actual] game and enjoying looking at the sales records." But as veterans of the game are aware, success necessitates a sequel — there’s no time to be surprised or enjoy the fruits of triumph. 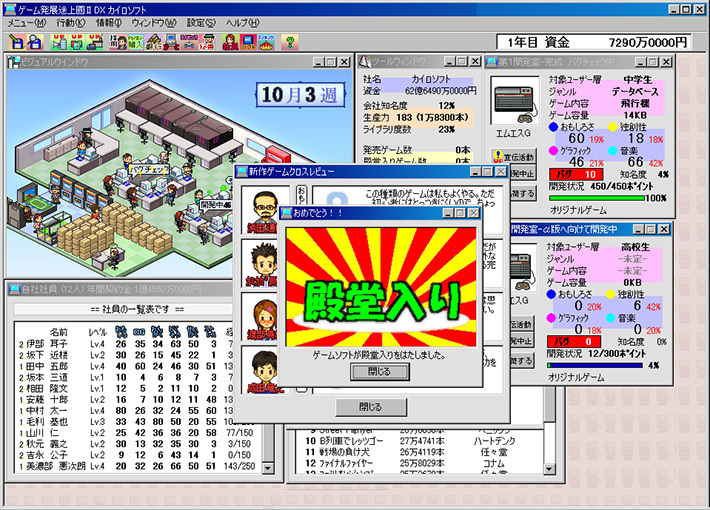 So, yes, we’ll see Game Dev Story 2 in the US for iOS at some point, Kairosoft confirmed with us. Just not “soon." “We will be developing a sequel, but we are not planning on releasing it soon," a spokesperson at the developer said. “We are thinking of improving the game by adding elements of networking in the sequel, such as sales score rankings and sending employees to a friend’s company, etc." Because of the language barrier, the history of the Game Dev Story franchise has been hard for us to pick up on. Here’s what’s important: The original game, the one we just played this year on iOS, was released for the PC back in 1996. Game Dev Story 2 was released for the PC in, roughly, 2000, meaning that Game Dev Story 2 iOS will be a port just like the original Game Dev Story was. It’s not a “new" game technically. As for what’s holding up a Game Dev Story 2 for iOS? At least one other simulation game, one that tackles a well-known genre: the City. 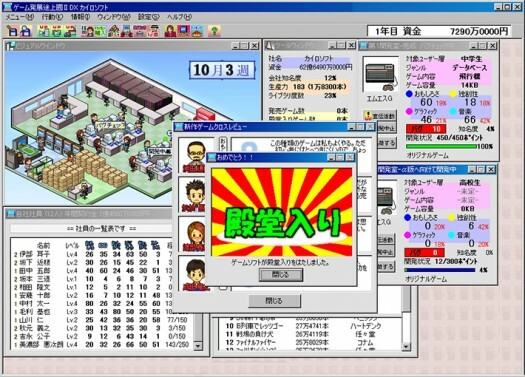 “The next iPhone App will be a CMS game like SimCity, where you touch to scroll, zoom in/ out, etc," Kairosoft said. And chances are we’ll see this game as a localized release, much like the original Game Dev Story. 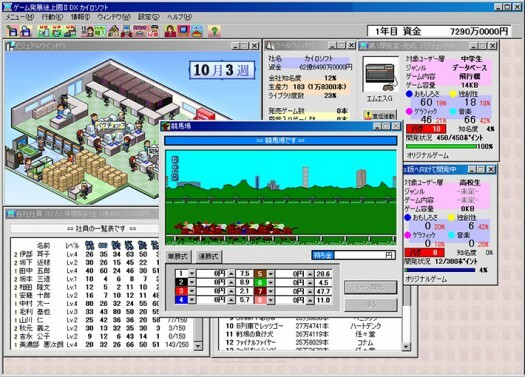 In fact, Kairosoft said it would “like to release English versions" of all its upcoming iOS titles, of which there are many according to the Kairosoft website. Obviously, we’re stoked to see whatever they have in store for us, though nothing can come soon enough. Someone get those guys some Red Bull already! We need something to do at the gym.